Welcome to the BEST PART OF MONDAY 🙂 We’re thrilled you stopped by. If you have kids you likely worry about how much screen time they’re getting. 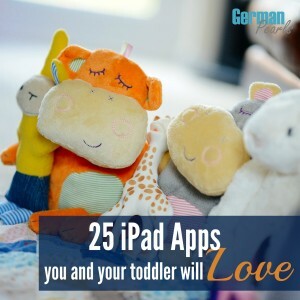 Well, check out 25 iPad Apps You and Your Toddler will Love from Amy at German Pearls. Most of these apps are free and all of them are great for learning and letting your child have some fun with technology. 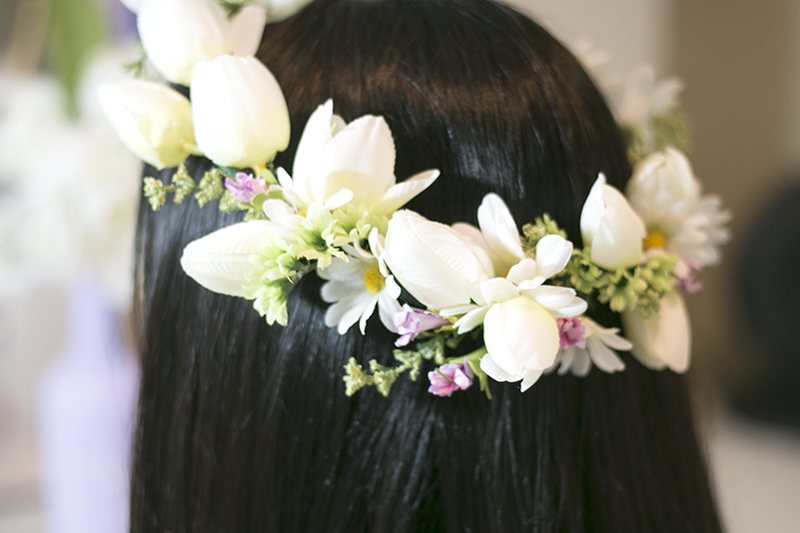 We had to have a second feature this week because who can resist this gorgeous Flower Crown Tutorial from Ash & Crafts? My daughter would just love one of these! Woohoo! I love parties, I’m a newbie here. I can’t wait to trek around. Happy Monday eve! Great features, as always, ladies! Thanks for hosting. Have a wonderful start to your week. Thank you for the opportunity to join this link party. It is my first time here. Thanks for hosting! Loving those flower crowns!! Woohoo! 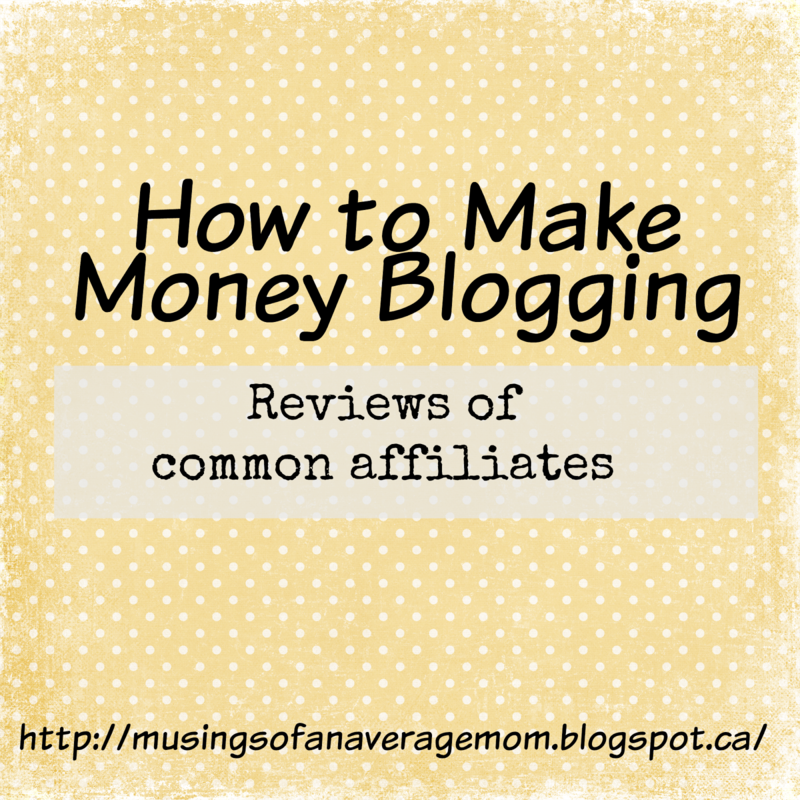 This was so much fun last time 🙂 I look forward to checking out some great posts!